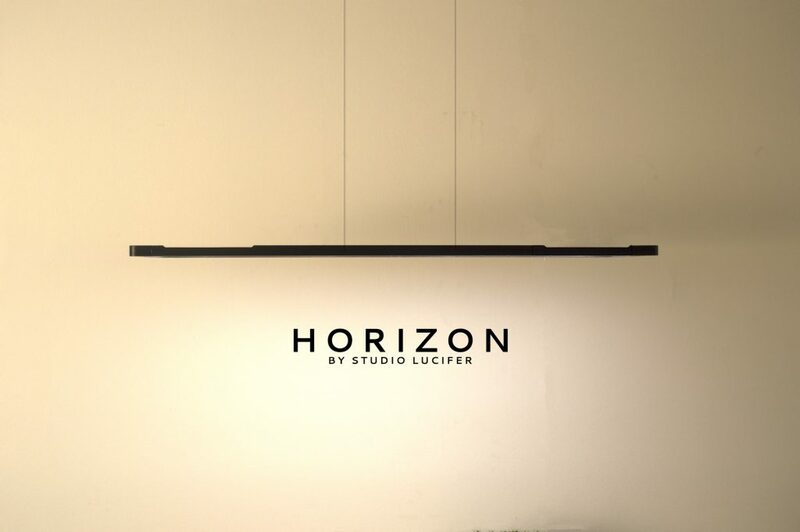 Horizon is a personal desk light that lets you effortlessly control the intensity, colour temperature and location of the light in a single action. It brings a larger range of lighting possibilities that do not rely on clumsy apps or presets. 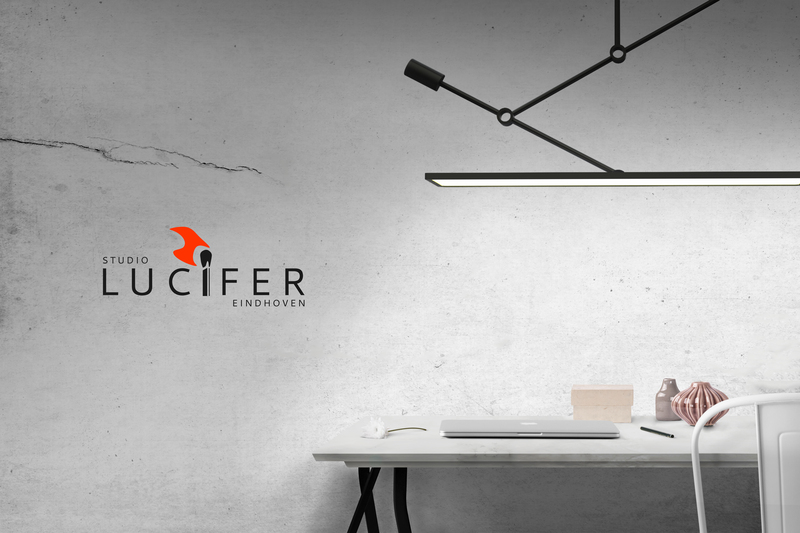 It emits high quality lighting (CRI 90>, 3000> Lumen, 3500k-6500k) and allows the user to create the lighting situation that feels right. Through an innovative and elegant interaction the user has full control over the light. The intensity and colour temperature can be controlled through touch sliders on top of the panel. The physical orientation of the product is easily adjusted due to the swivel head and balanced arm. Everything is designed with simplicity in mind and allows for mastery through experience.